Bitcoin (BTC) News – How much potential does Bitcoin (BTC) have? Many people are starting to doubt the potential of Bitcoin (BTC). However, such people just look at the downturn in Bitcoin (BTC) from the levels of $ 20,000 to the current levels of $ 3600. They do not take into account the rise of Bitcoin (BTC) from the levels of $ 1 and below. That is why they think that Bitcoin (BTC) does not have much potential. How much potential does Bitcoin (BTC) have? According to Andreas M. Antonopoulos, who is known to be a strong backer of Bitcoin (BTC), it has a significant amount of potential. It has the potential to build economies rather than just companies. According to him, the development potential of Bitcoin (BTC) is still underutilized. It is time that developers start using it for credible and real-world transactions. He is of the opinion that Bitcoin (BTC) should be as a global currency rather than just a digital one. The number of cryptocurrencies available these days is consistently increasing. However, most of them are not able to compete with Bitcoin (BTC). 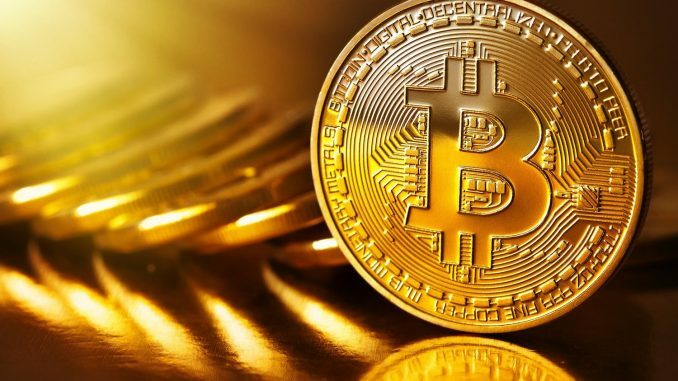 It is clearly evident that the pioneer tag of Bitcoin (BTC) loves it to stay ahead as compared to most of the other cryptocurrencies. Up until the point of time, this continues, it seems like Bitcoin (BTC) will hold a significant amount of value. While there is potential in some of the other cryptocurrencies like ripple (XRP) but it is not enough to overthrow Bitcoin (BTC) as the most dominant cryptocurrency. The dominance of Bitcoin (BTC) is still above 50%. That is why it seems like Bitcoin (BTC) is here to stay. The institutional money has so far stayed away from Bitcoin (BTC). If Bitcoin (BTC) survives another winter, there are high chances that the institutional money will start pouring in into Bitcoin (BTC). In such a case, it will be easier for Bitcoin (BTC) to achieve newer heights. Till that point in time, it is likely that the crypto winter will continue. While experts like Andreas M. Antonopoulos continue to back Bitcoin (BTC), there are quite a few detractors as well. It remains to be seen who is right at the end. For now, however, is it seems like, in spite of the significant fall, Bitcoin (BTC) can recover from these levels. Whether it will scale to newer heights are not is a thing which only the future can tell. For now, however, there are strong backers of Bitcoin (BTC) even after the drastic fall which it has seen in the last year. Ethereum classic (ETC) News – Is Ethereum classic (ETC) still at risk? Bitcoin (BTC) News – How is Bitcoin (BTC) gaining ground?